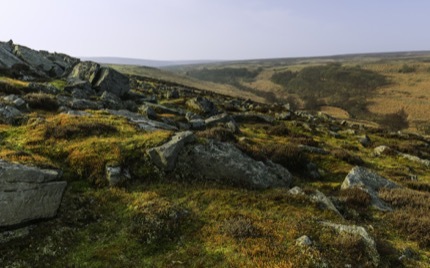 Blessed with ancient woodlands, rolling meadows, mystical moorlands and a rugged coastline, England’s stunning and varied landscape offers excellent walking opportunities. A couple of our writers who are keen walkers have researched many scenic routes in order to recommend the 10 best in England. It’s a mixed ability bag; some routes will take days, while others only require an afternoon to complete. If you love stunning coastlines and moorlands covered in heather, Cleveland Way is the ideal route for you. 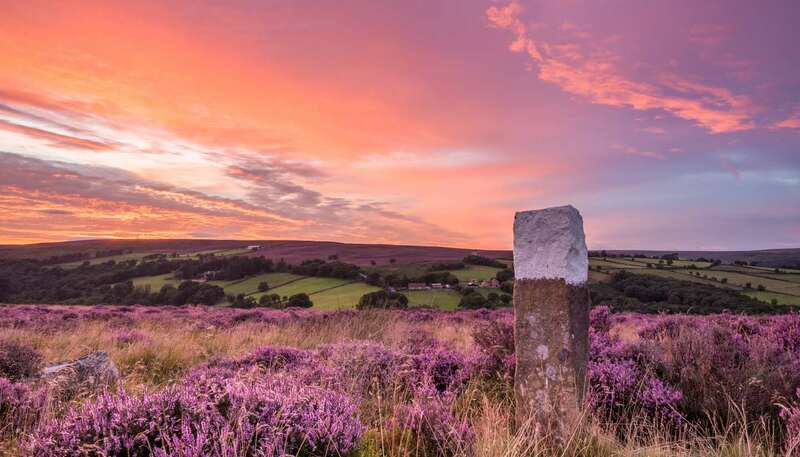 Starting from the ancient town of Helmsley, the route leads west then skirts the rugged and atmospheric North York Moors National Park. At Saltburn, the route meets the coast, then heads south along dramatic cliff-tops to end on the seafront at Filey. Most people finish walking this route in eight days, though you may choose to stay longer in Whitby, a charming seaside town with a beautiful abbey and winding cobbled streets. You can easily see why Bram Stoker found some of his inspiration for ‘Dracula’ here. If you’re a history buff with a passion for haunting ruins, then a visit to Rievaulx Abbey near Halmsley is a must. Often described as Britain’s oldest road, the Ridgeway stretches from Overton Hill in Wiltshire to Ivinghoe Beacon in Buckinghamshire. 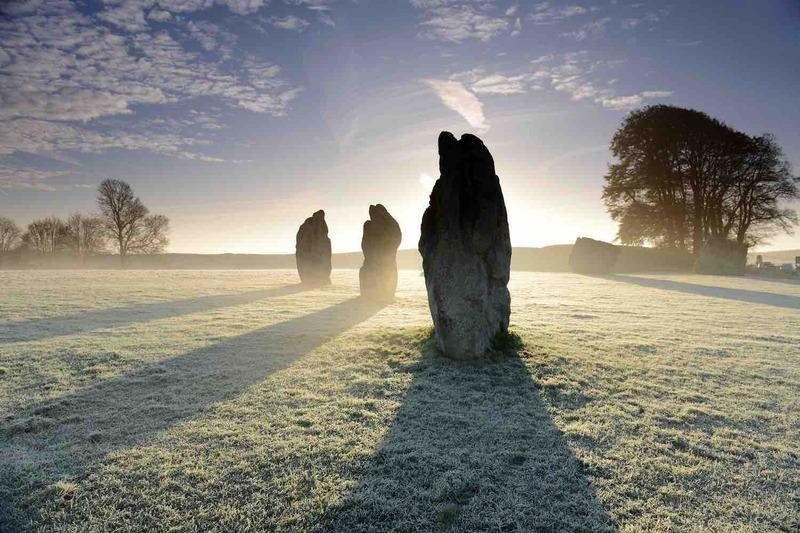 The starting point for the Ridgeway National Trail is near Avebury, a World Heritage Site largely encircled by the prehistoric Avebury henge, a set of stone circles built during the Neolithic period more than 4,000 years ago. After crossing the River Thames, the walk leads you through Henley-on-Thames, a beautiful riverside town famous for its Royal Regatta every summer. After that you’re practically walking along the spine of the Chiltern Hills to Ivinghoe Beacon. 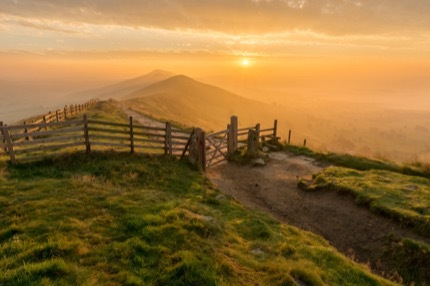 A historic fort offering a 360-degree dramatic view of the Peak District National Park, Mam Tor is featured highly on the National Trust site. Instead of only visiting Mam Tor, we’d recommend you continue following the ridge and walking to Hollins Cross, Back Tor and Loose Hill, and tracking back to Castleton. The walk offers you panoramic views of the ruined 11th-century Peveril Castle and the beautiful Edale Valley and beyond. The Cotswold Way scenic route runs along the Cotswold Edge escarpment, where rolling hills and picturesque villages are often shrouded in morning mist. 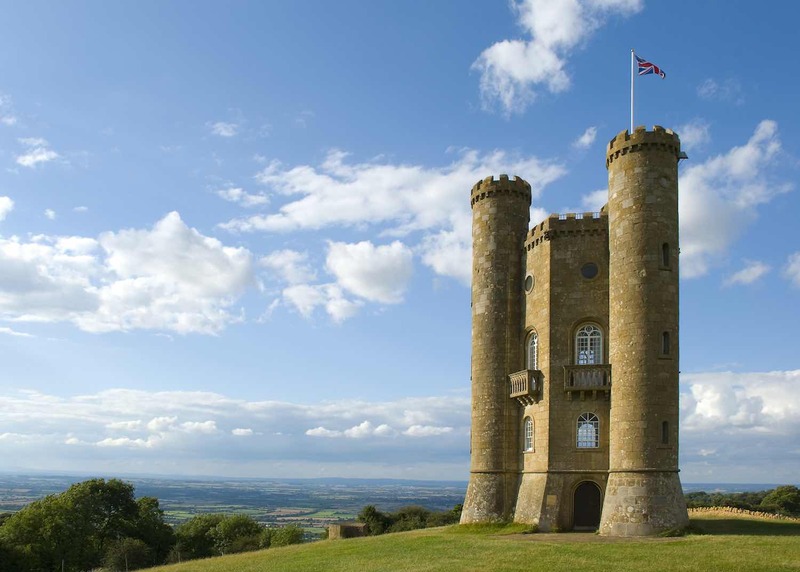 The route is also close to many historic sites, including the Broadway Tower, Hailes Abbey, Sudeley Castle, Tyndale Monument, Somerset Monument and of course, the ancient Roman town of Bath where you can relieve your sore muscles and aching joints in natural hot spa water. With literally hundreds of walks offering awe-inspiring views over the Lake District, it’s hard to pick a favourite and ultimately the Ambleside-Troutbeck Circular Walk won by a slim margin. This walk leads you through stone pitched paths, open farmlands and leafy woodlands where you can peer up at giant Douglas Fir. 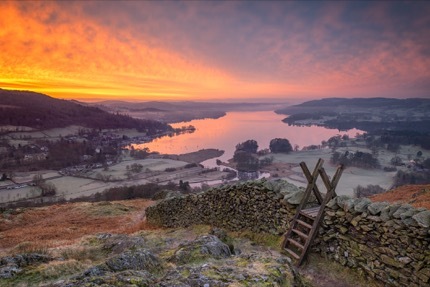 It also includes a gentle climb up Wansfell Pike and rewards your hard work with a stunning view of Windermere and beyond. If you can’t get enough of the view, stop by the viewpoint of Jenkin Crag for another great view of Windermere on the return trip. From Hunstanton to Sea Palling in Norfolk, this coastal way takes you through many charming fishing villages where seagulls will be swooping down for a go at your fish and chips. 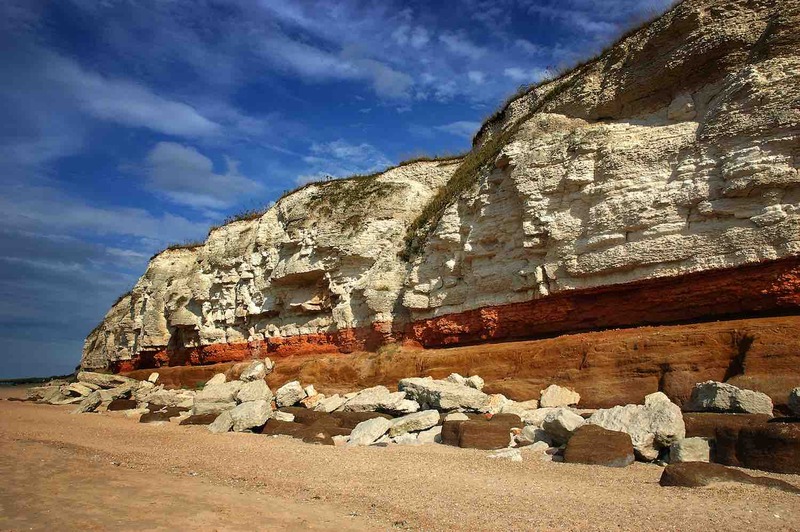 Highlights along the way include the red-and-white striped Hunstanton Cliffs; Cley Marshes, the oldest nature reserve in England; West Runton Cliffs, where important vertebrate fossils were found; and a fine sandy beach at Mudesley. 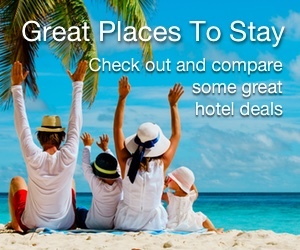 You should also keep a look out for seals and humpback whales passing along the shoreline. When the Roman emperor Hadrian ordered the construction of a wall in AD 122, his intention was to keep out the ‘Picts’ (ancestors of the Scottish people) by marking the northern limit of Britannia. Recognised today as a UNESCO World Heritage Site, this 84-mile long pathway stretches from Wallsend on the east coast of England to Bowness-on-Solway on the west coast. 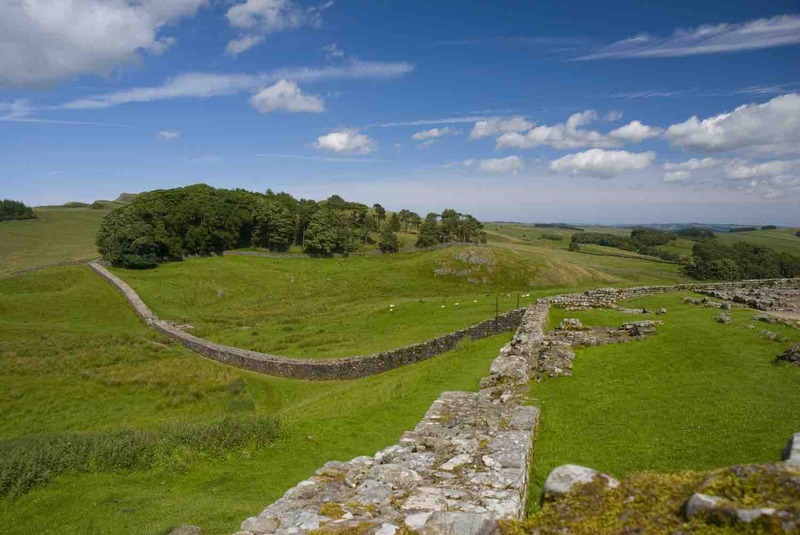 Highlights along the path include the longest continuous stretch of the wall at Birdoswald Roman Fort, which has a charming tearoom for walkers to relax their legs; and probably the oldest outhouse you’re likely to see in England at Housesteads Roman Fort. It’s possible that the great poet himself walked this 146-mile route from his hometown Stratford-upon-Avon to London, where he worked as an actor, writer and part-owner of a playing company. The route meanders through charming Cotswolds market towns before descending into Woodstock, home to the magnificent and history-rich Blenheim Park and Palace. 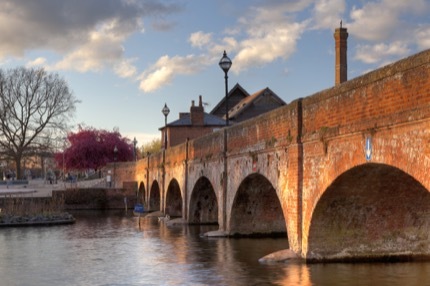 It continues to lead southeast to the city of dreaming spires (Oxford), passing through the beautiful riverside town of Marlow before following the Grand Union Canal and the River Thames into London and ending at the Shakespeare’s Globe theatre. The last part is a bit tricky as there are diversions and locked gates along the Thames Path. You could do this trail in 10 days or longer. 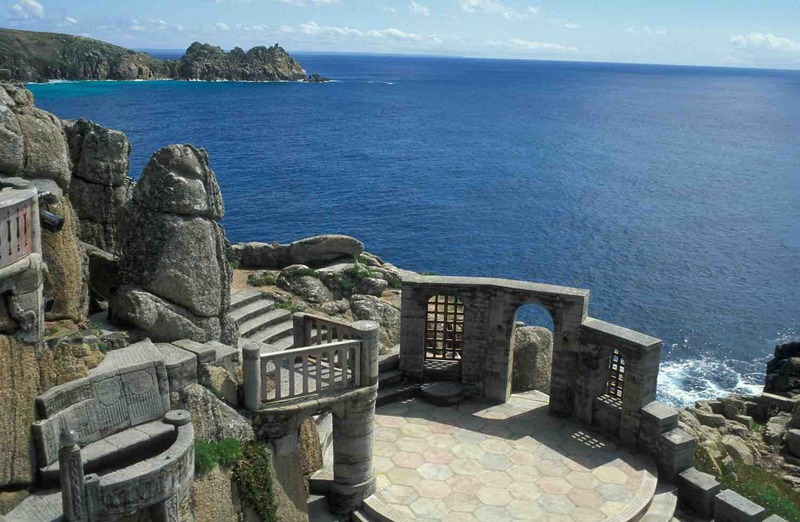 We can’t talk about walks in England without including Land’s End, the most westerly point on the country’s mainland. Starting from the sandy beach at Sennen Cove, this 6.5-mile walk winds through Land’s End before ending at Porthcurno, home to the magnificent open-air clifftop Minack Threatre. If you’d like to press on, continue along the coastal path to Porthgwarra, where many scenes from the TV series Poldark were shot. A definite highlight of the popular 161km (100-mile) South Downs Way is the section where the National Trail passes through the Seven Sisters Country Park. So if you want something shorter than the full South Downs Way (but strenuous nonetheless), try the 21km (13-mile) Seaford to Eastbourne coastal walk that offers swoon-inducing views of the famous white cliffs of Seven Sisters and Beachy Head, before ending in the seaside town of Eastbourne. 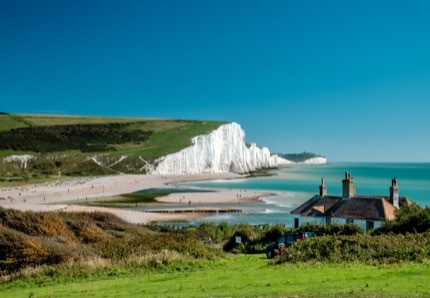 If you’re after a postcard-perfect picture of Seven Sisters, make a stop at Hope Gap (before taking a diversion inland to cross the Cuckmere River). In the summer, you can have a dip or go rock-pooling along the route too.